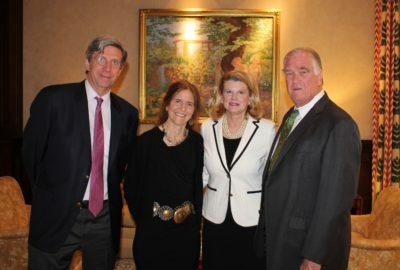 Pictured are guests at the second talk in the “Keeping an Eye on Innovation” lecture series. 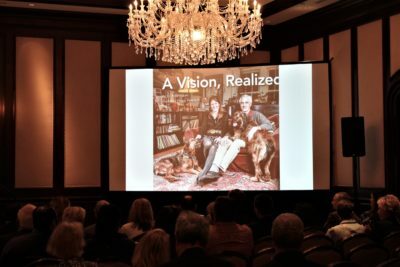 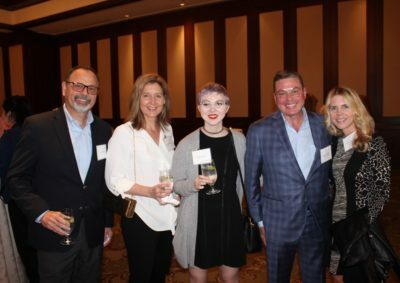 This event was held Monday, April 16, 2018 at the Dallas Country Club. 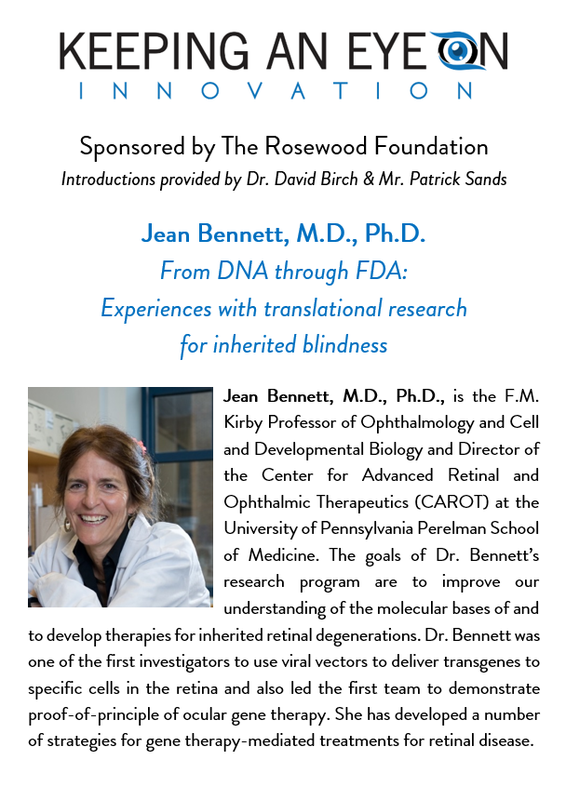 The speaker was Jean Bennett, M.D., Ph.D., an expert in gene therapy for eye diseases.